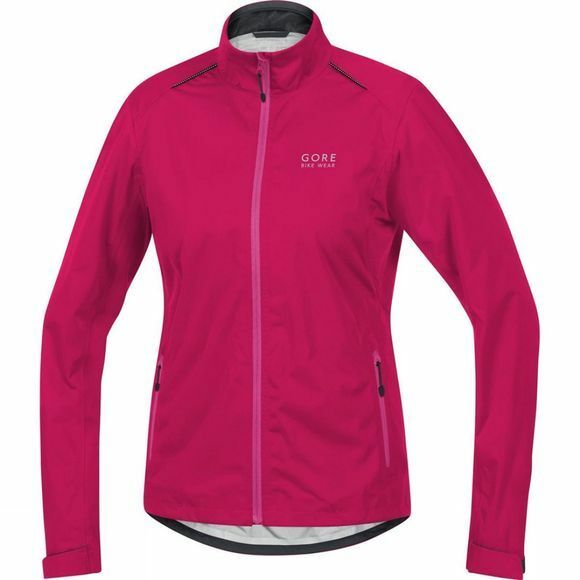 Versatile and lightweight, the Gore Bike Wear Womenâ€™s Element Gore-Tex Waterproof Jacket provides a comfortable fit and reliable rain and wind protection. Thanks to a Gore-Tex membrane, the elements are kept away from your skin, while remaining breathable throughout your rides. 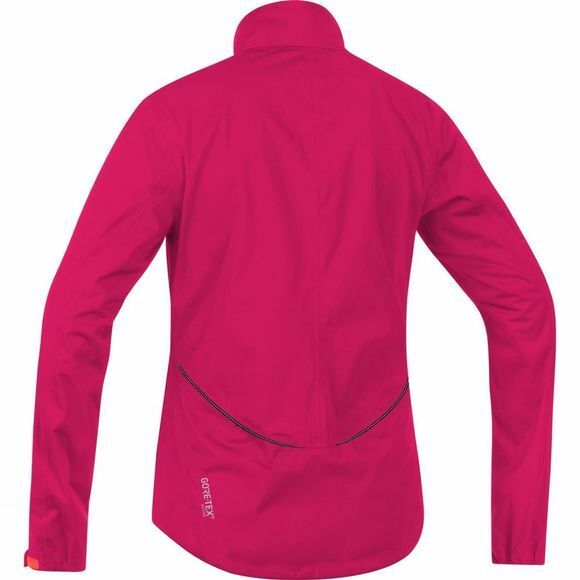 Reflective prints and piping on the jacket, ensures that you're easily spotted in low light conditions and 2 front zip pockets ensures that all of your hand held devices are secure and to hand, for when you need them. Adjustable cuff and hem details can be adjusted using one hand, thanks to cord stoppers located in the pockets of the Womens Gore Tex Waterproof Jacket.